In its 115 years, Carnegie Mellon University (Pittsburgh, Pennsylvania) has soared to national and international leadership in higher education and research. A birthplace of innovation since its founding, it continues to be known for innovation, for solving real-world problems and for interdisciplinary collaboration. Climate change impacts affect the operation and performance of a wide range of infrastructure, and lead to demand for new or modified designs, adaptation in management strategies, and new technologies. Effects on transportation, energy, building, and water systems, materials, and other infrastructure components are already occurring. 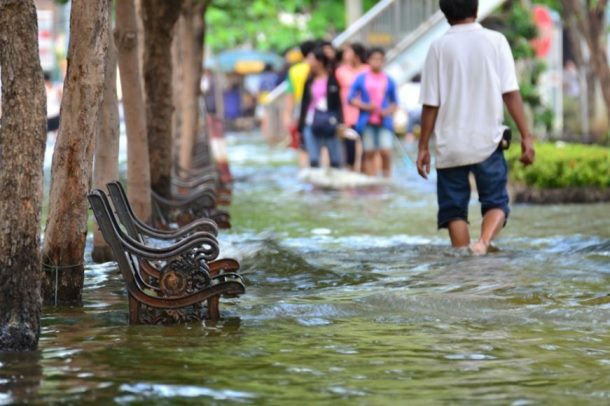 Climate change adaptation is critical for civil and environmental engineering and communities in the 21st century. Civil and environmental engineers need to be leaders in preparing for and responding to climate change. Investigating these interdisciplinary topics will enable engineers to develop new solutions for resiliency efforts that maximize the performance and life-cycle cost-effectiveness of climate-ready infrastructure investments.